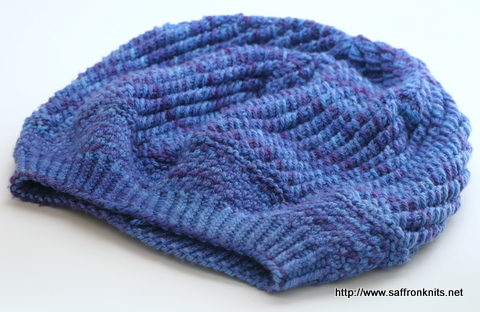 The brim fits fine but the hat is hugely slouchy and looks more like a mushroom than a hat. 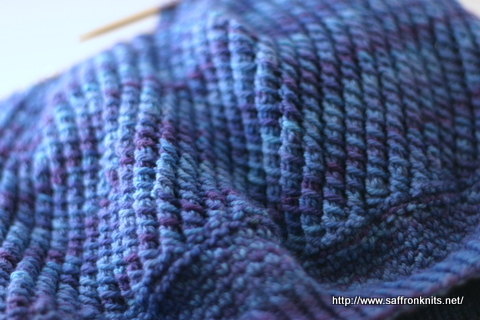 This was a fun knit but I don’t think the yarn is meant for this project. 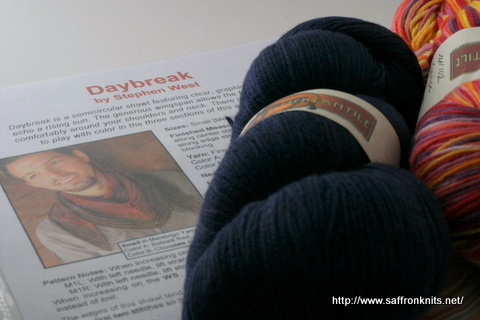 I may rip this out and try something else. 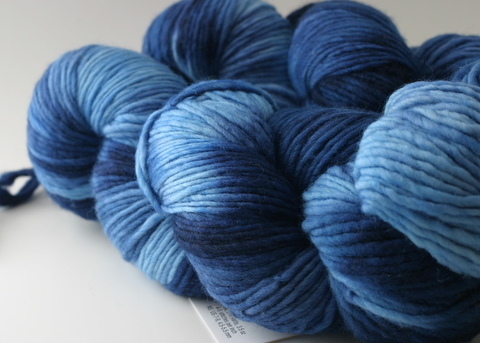 I do have a total of 750 yards. 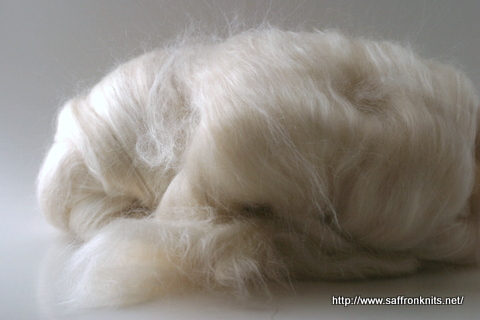 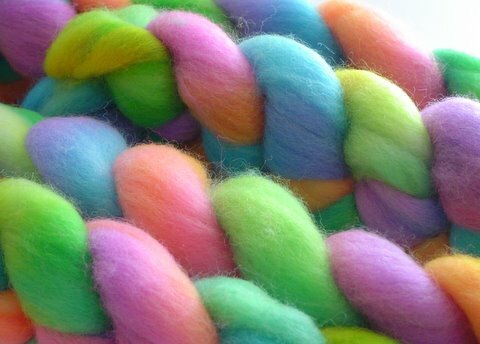 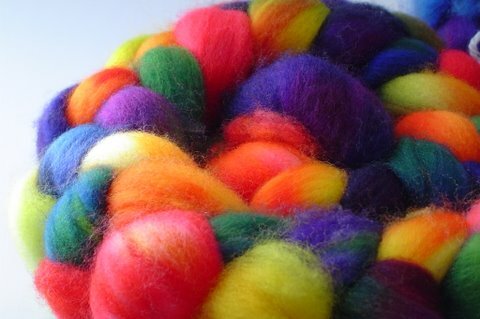 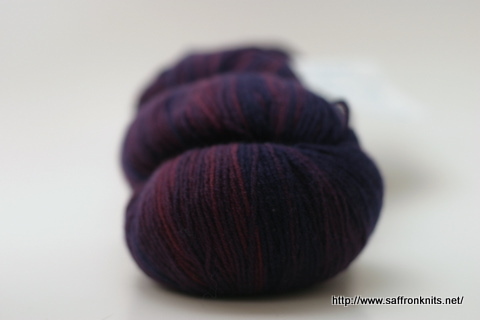 I think I have an idea of what might suit this yarn better. 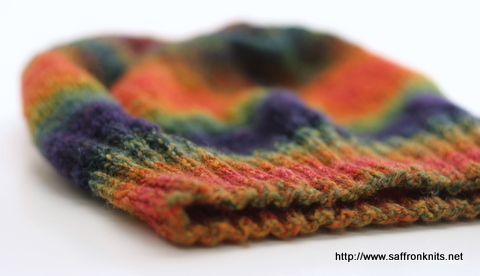 I recently pulled out a hat that had been languishing. 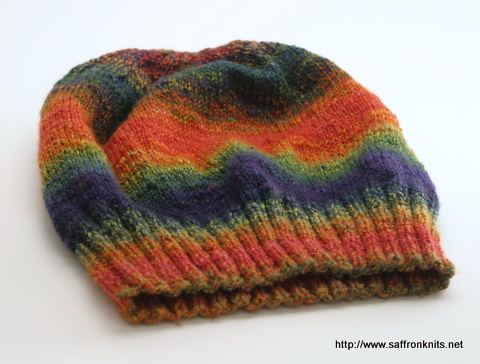 (It’s Katie’s Beret by Through The Loops.) 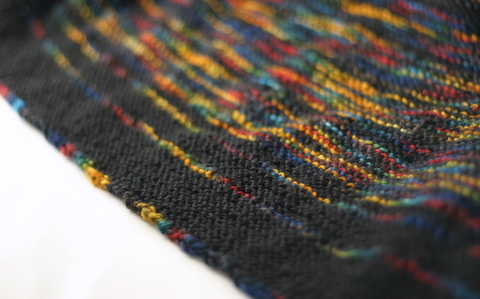 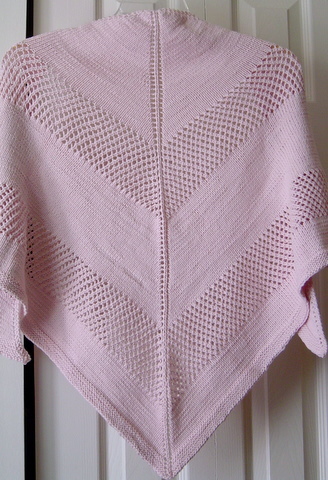 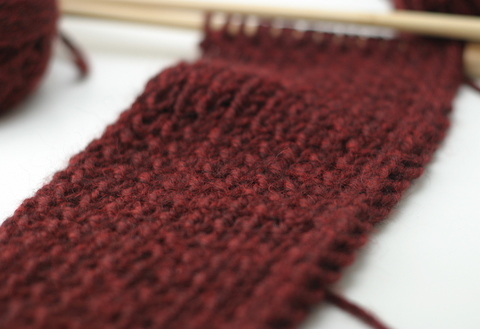 I’d started it in April and had begun the decreases and somehow my stitch count was off. 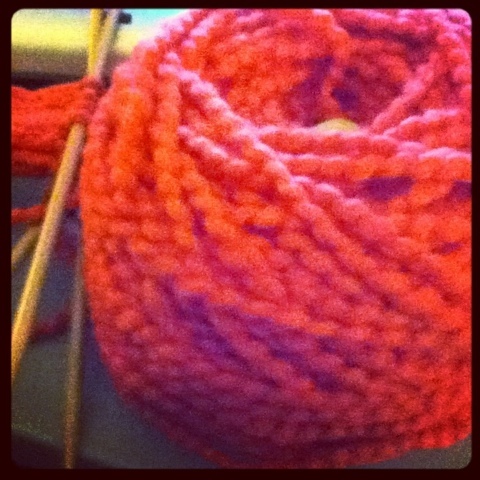 Discouraged, I put it aside. 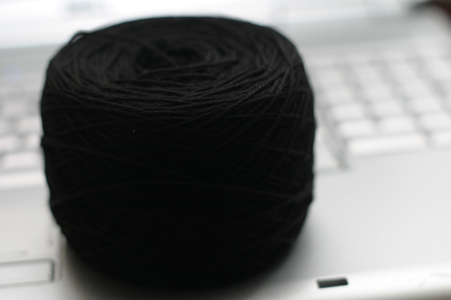 I’d even considered ripping it out but when I picked it up recently, I saw how much work I’d put into it and how good it looked and I just couldn’t do it. 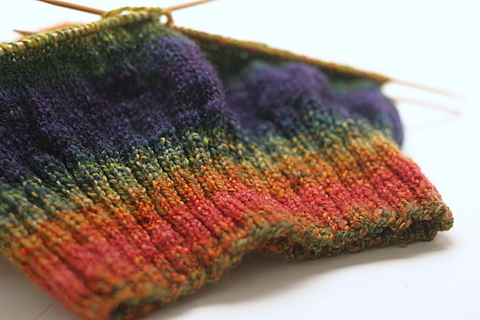 So, I figured out what the problem was and began working on it again. 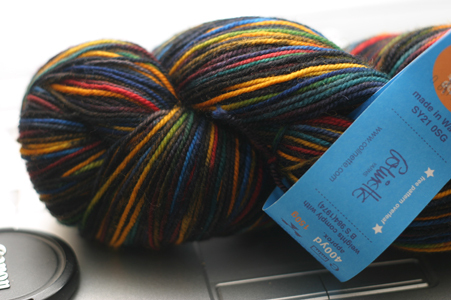 The yarn is amazing. 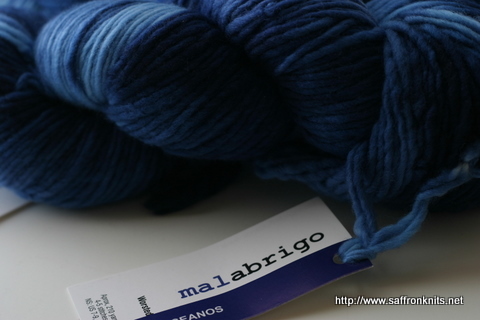 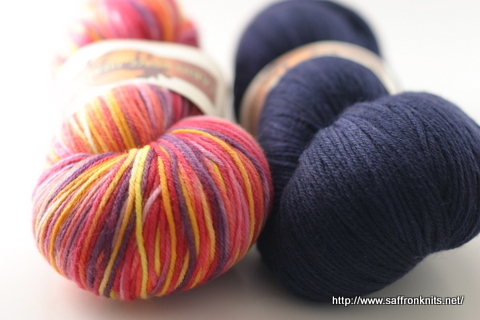 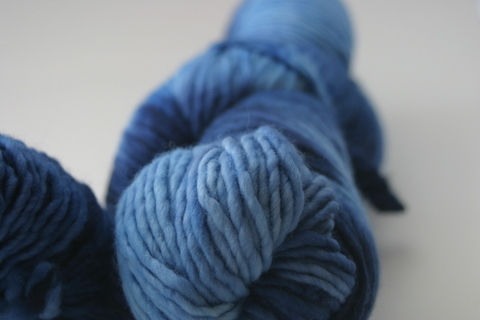 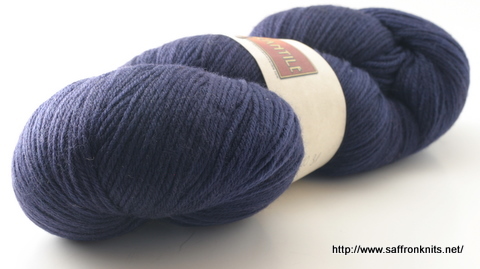 It’s the colorway ‘Cobalt Passion’ in sport weight superwash Merino by Spincerely Yours. 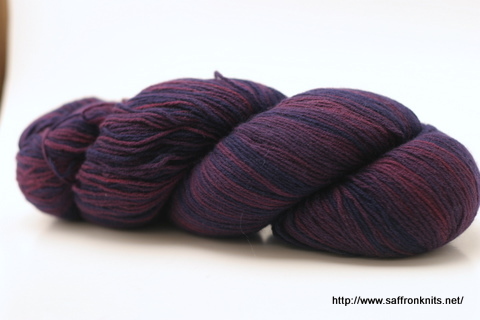 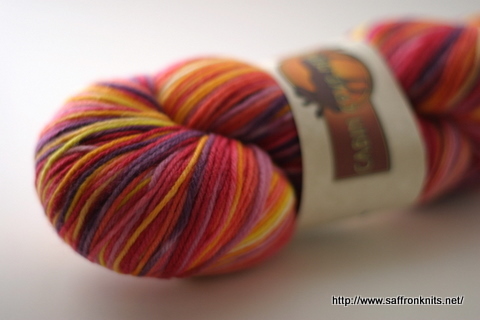 I even went back and bought a 2nd skein in case I wanted to make something matchy-matchy. 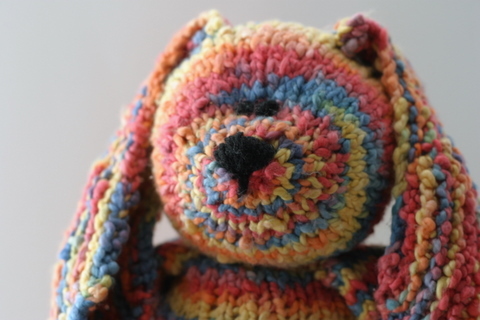 But first? 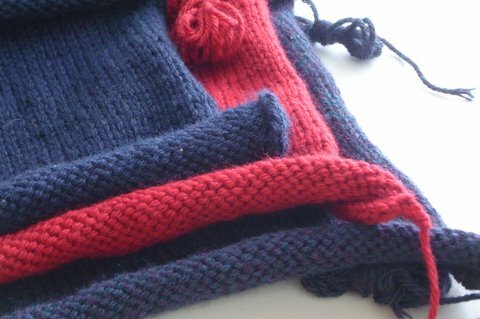 Finish The Hat! 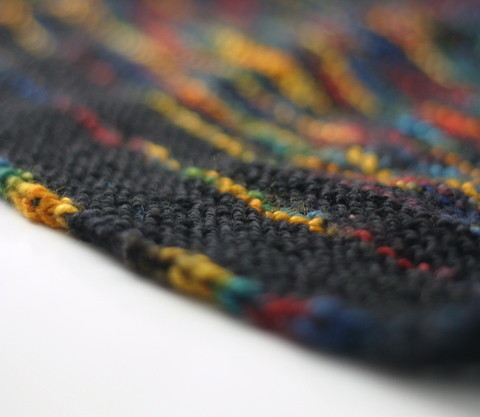 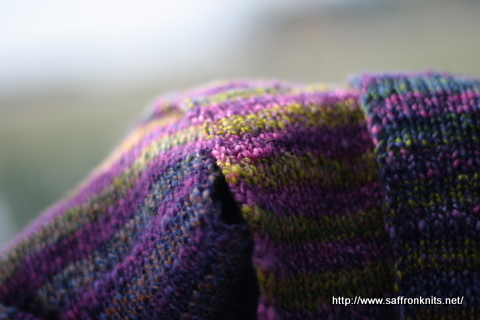 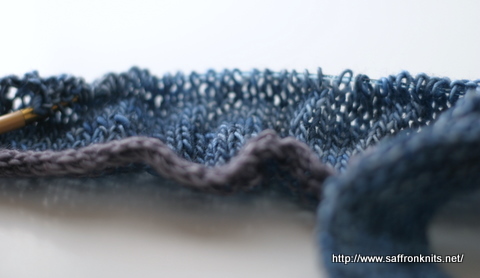 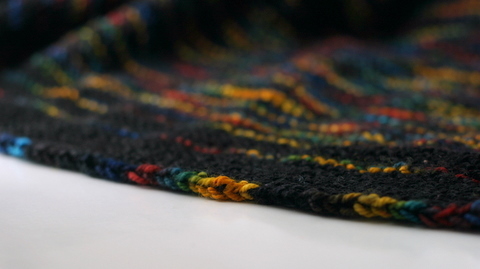 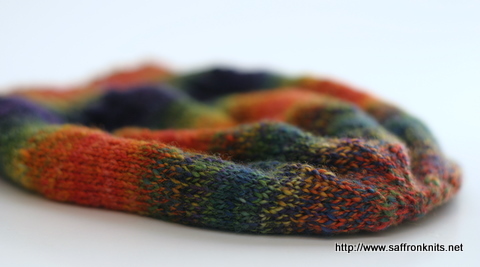 Recently, I re-discovered a pattern that I had in my ravelry library – Chickadee Cowl – a free pattern by Through The Loops. 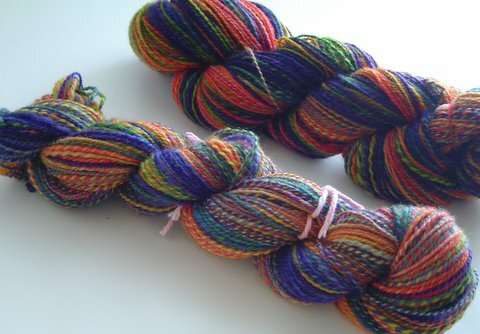 It’s been in my library for a while but I just realized that I had the perfect yarn for it. 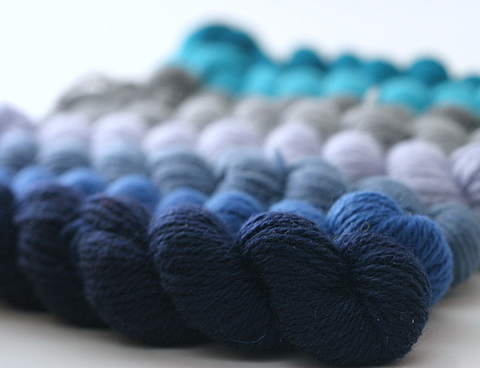 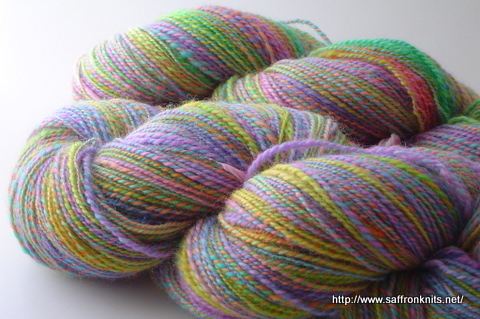 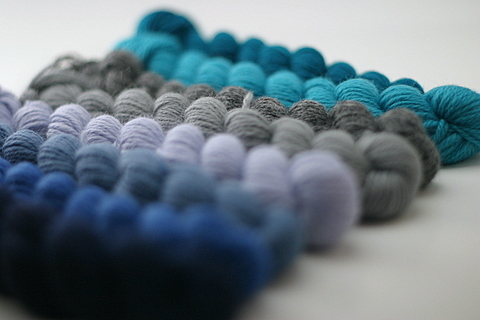 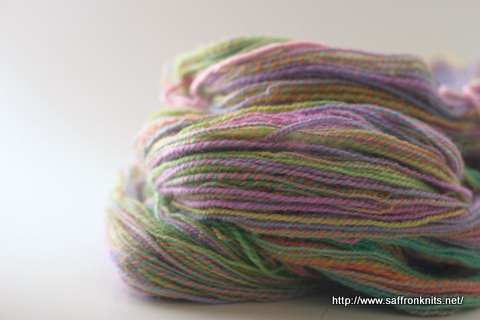 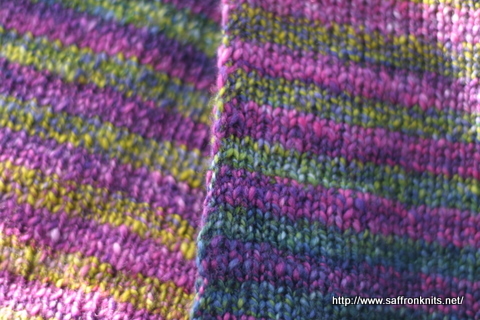 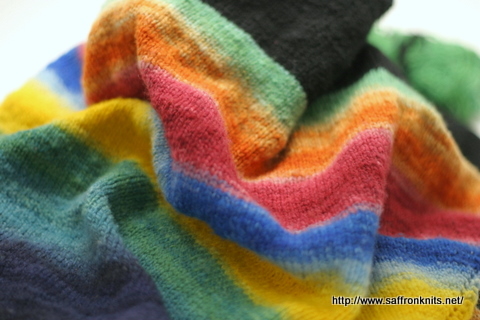 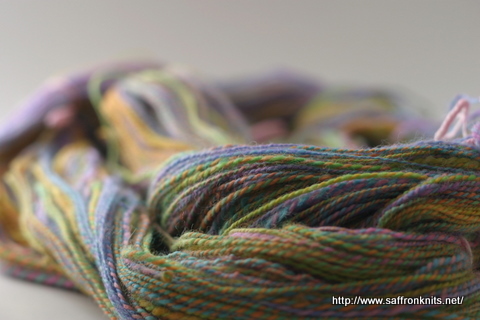 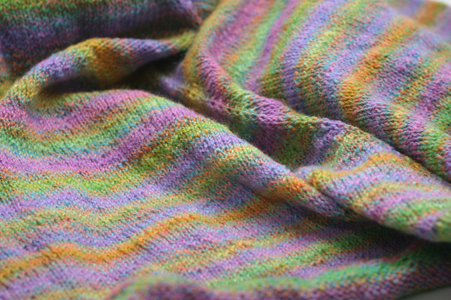 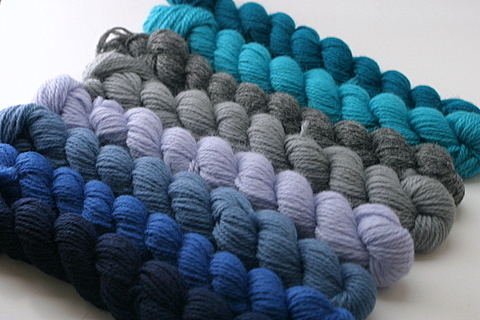 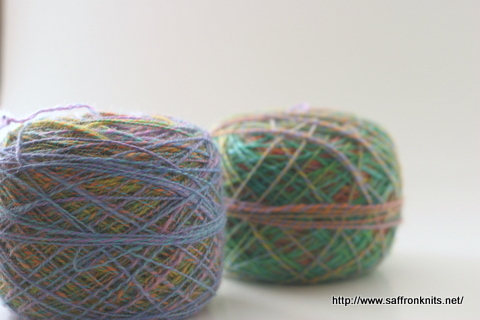 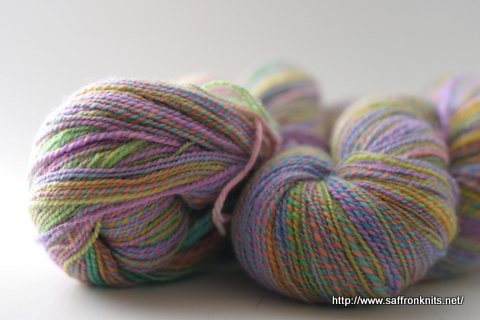 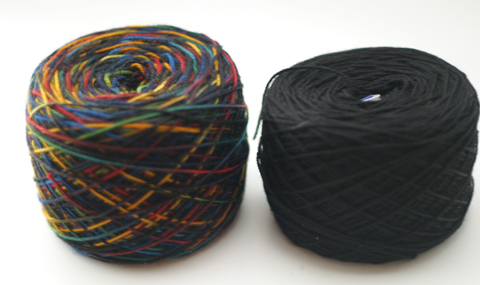 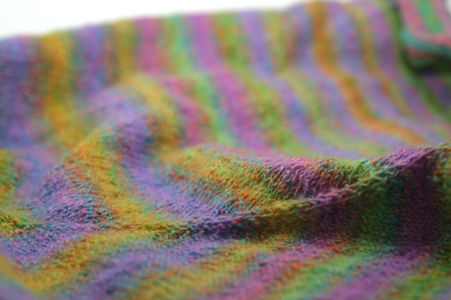 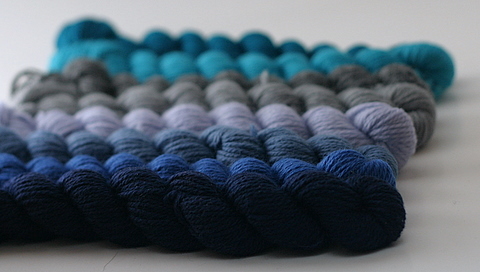 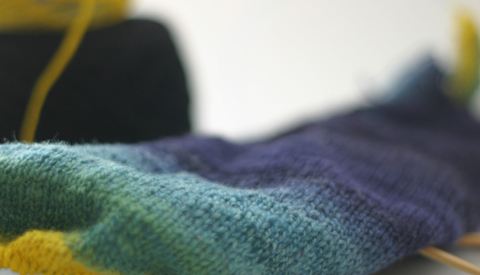 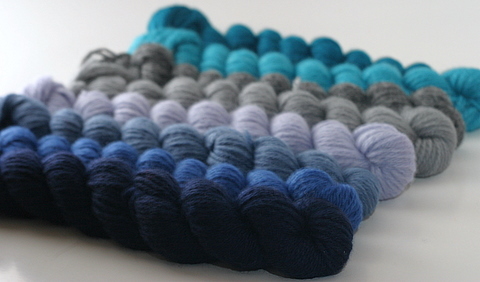 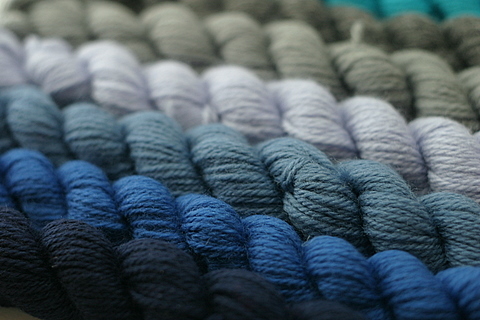 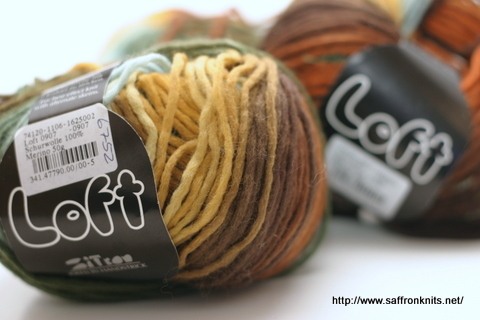 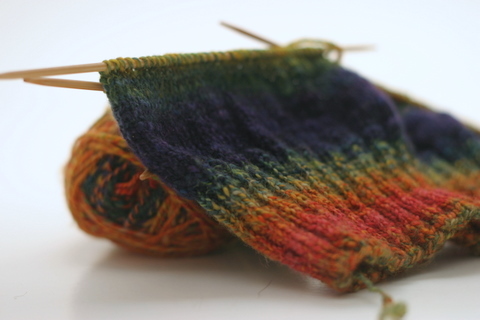 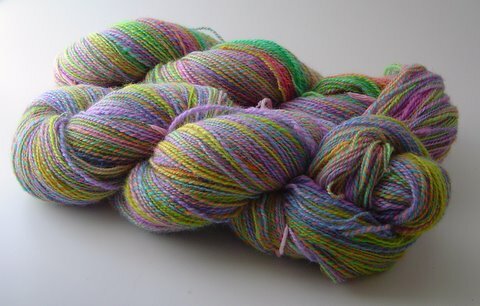 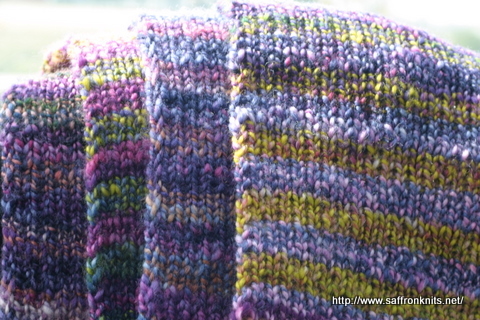 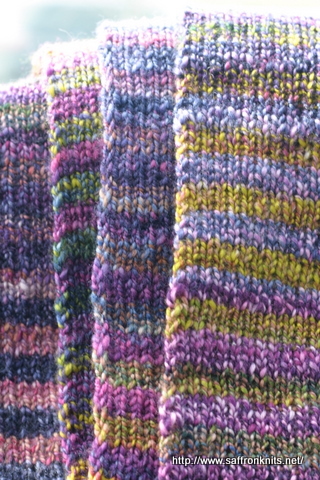 Three skeins of Zitron’s Loft Color – a bulky single in 100% Merino. 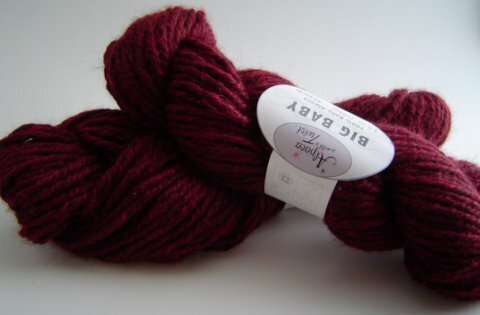 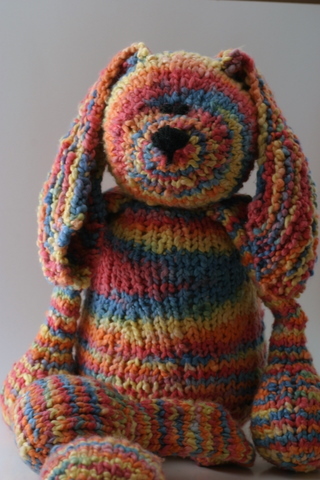 A dear friend sent me this yarn from Germany and I had yet to find the pattern(s) for its use. 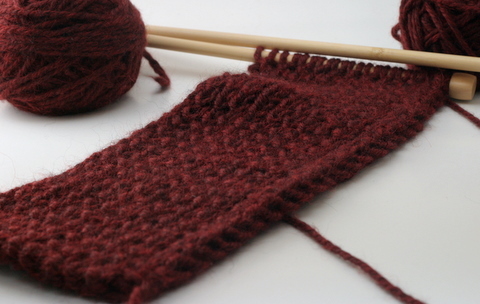 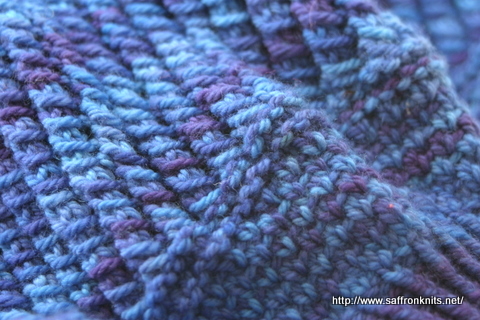 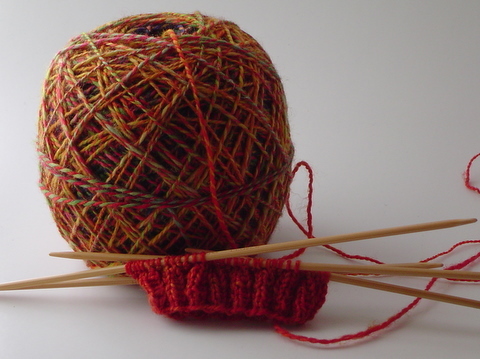 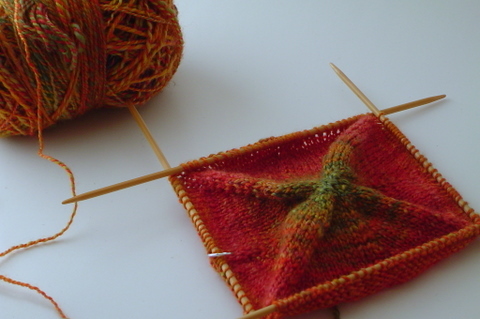 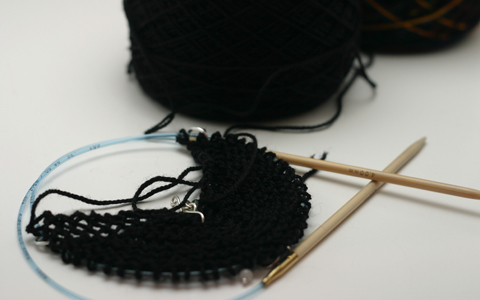 #4 – Found comparable size circular needle to cast on with – again, by row two, ‘easy’ stitch pattern not matching up. 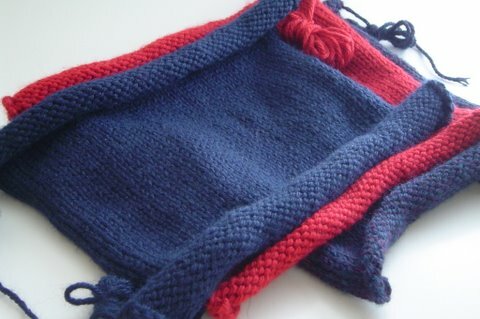 At that point, all was ripped out, needles shoved back in the case and yarn thrust back in the bag and put (not so gently) out of sight. 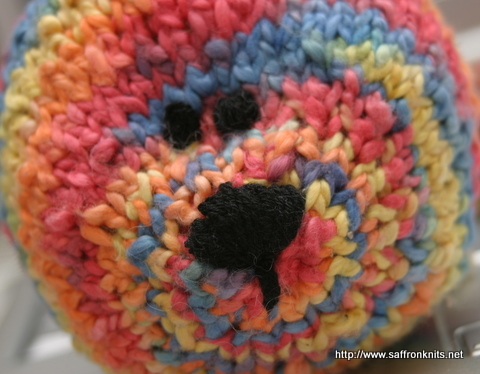 Mama never said there’d be days like THIS! 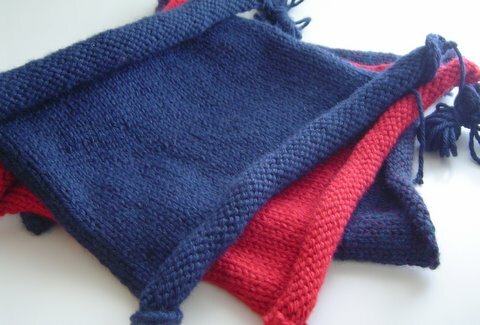 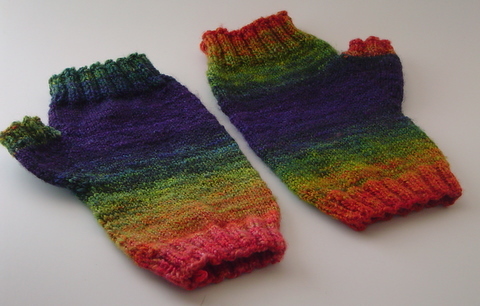 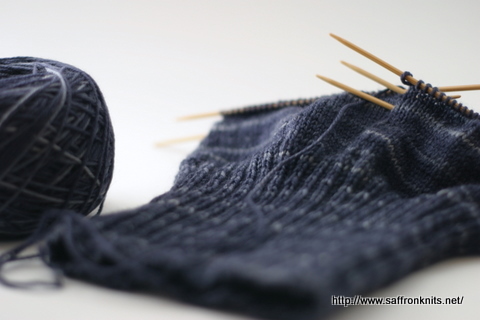 Whenever a new knitting technique comes out, I tend to be a little skeptical… and I end up late to the party. 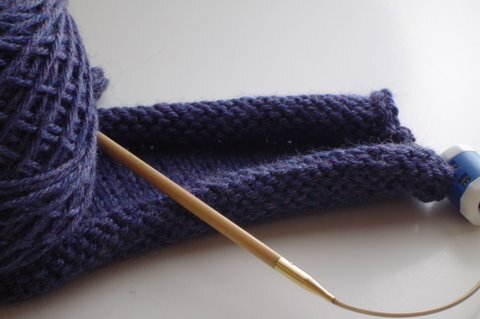 Plus, picture tutorials don’t work for me. 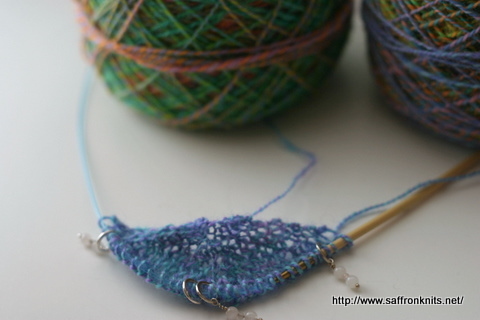 Recently, I finally tried and learned them with the help of two videos from Cat Bordhi. 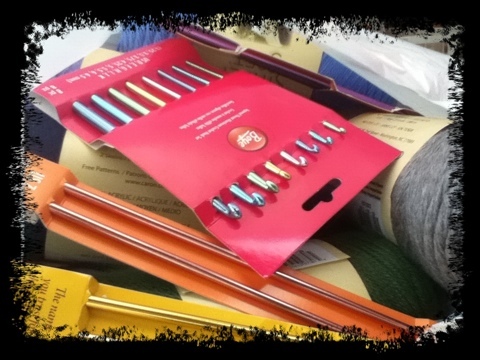 If you are a knitter and haven’t tried these, I highly recommend that give them a try.